A case of H2O Overdrive - super hydration for studio and stage. Glass bottles , or stainless steel containers, for water - to minimize use of plastic, which is bad for health and for the environment. A pitch pipe for acapella singing (and/or... a tuner for guitar). Singing In The Studio - Multi-media DVD of serious professional training for anyone going in to the studio to record vocals. A music stand - the link goes to 77 different types, some quite creative. A vocal lesson with me. A microphone and/or mic stand - a "boom stand" is useful for rehearsing with an instrument and for practicing studio vocal technique. Vocal training on CD - two packages of Power, Path and Performance (comprehensive professional method of vocal technique proven best for studio and stage. A new CD of their favorite artist or an iTunes gift card - useful when you don't know what music they are into at the moment. A massage - full body or just shoulder. Fantastic to relax tension and free the voice. A chiropractic visit. My fav is at the link; or find out who your vocalist regularly goes to and give a visit there. A natural health practitioner nutritional assessment visit. Again... my fav is at the link, but there are many others you can choose from. The voice needs the body to be healthy. Hearfones - an amazing vocal training gadget that helps a voice hear itself much more accurately. 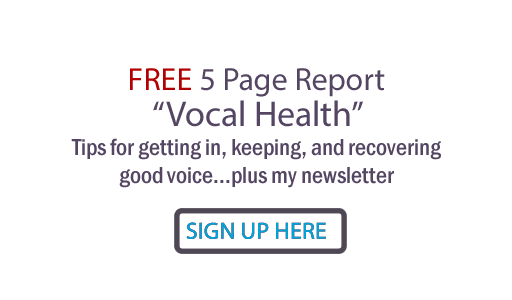 Highly useful to improving vocal tone, articulation, intensity, balancing breath pressure, and more. A new guitar strap, tuner, strings or pick holder. A gym membership - yep, voices need bodies! A new scarf - the singer's neck needs protection! I have a box full myself. A new website - check with techs who know how to market music, not just any business. OK, this is by no means an exhaustive list. But hopefully this will get you thinking creatively. 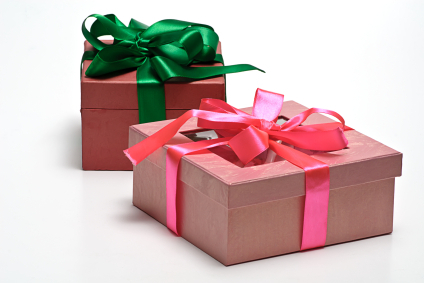 What gift are YOU giving your favorite singer or speaker? Help fill out this list! SIngers and Speakers: Want to Quit Smoking?